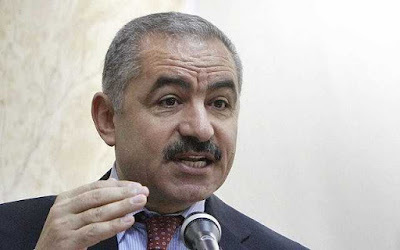 Mohammad Shtayyeh - Mohammad Shtayyeh was named as the new Prime Minister of Palestine by the President of Palestinian Authority Mahmoud Abbas. Shtayyeh, a long time ally of the Abbas, is the member of the central committee of the President’s Fatah party. Shtayyeh replaces Rami Hamdallah, who had been prime minister since 2014. PINAKA Test Fired - Defence Research and Development organisation successfully test fired the PINAKA guided WEAPON rocket system from Pokhran range in Rajasthan. 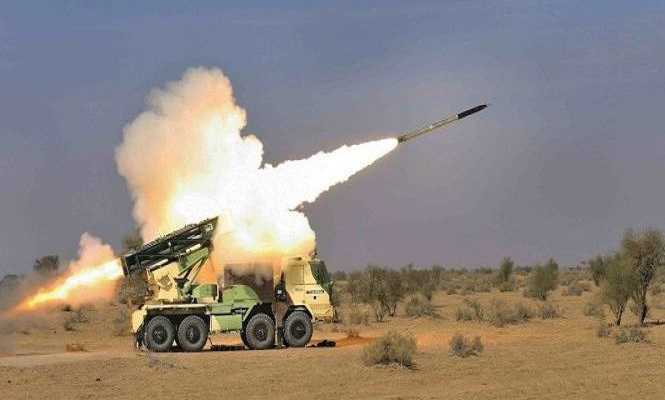 The indigenously developed Guided PINAKA by DRDO will significantly boost the capability of the artillery to make precision hits. 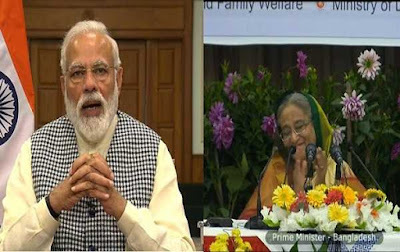 India And Bangladesh Unveiled Development Projects - Prime Minister Narendra Modi and his Bangladesh counterpart Sheikh Hasina jointly unveiled e-plaques for development projects in Bangladesh, through video conferencing. Both the leaders unveiled e-plaques for the supply of buses and trucks, the inauguration of 36 community clinics, 11 water treatment plants, and extension of National Knowledge Network to Bangladesh. BJD Will Reserve 33% Seats For Women - Odisha chief minister and BJD president Naveen Patnaik put his promise of giving greater representation to women in electoral politics into practice that his party will reserve 33% of its LS poll tickets for women. 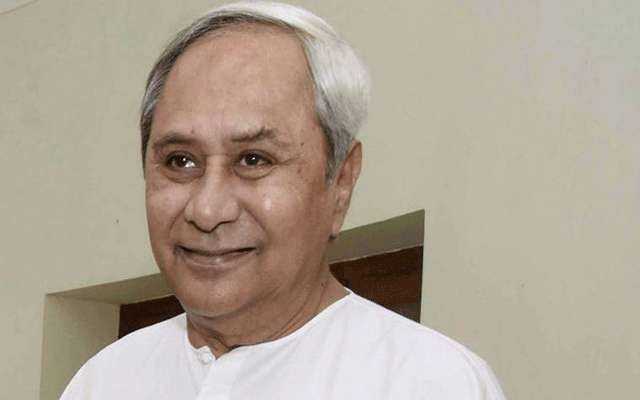 This is the first time any political party in the country has done so; the move is likely to further endear him and his party to women voters. Enemy Property For Public Use - The Centre has allowed state governments to put to public use some enemy properties that were left behind by people who migrated to Pakistan since the Partition and to China after the 1962 Sino-Indian war. The guidelines for disposal of the Enemy Property Order - 2018, have been amended to facilitate usages of Enemy Property by the state government exclusively for public use. 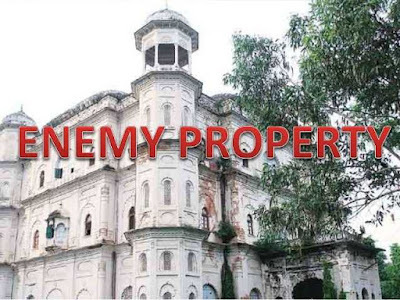 Enemy properties are those properties that were left behind by the people who took citizenship of Pakistan and China. 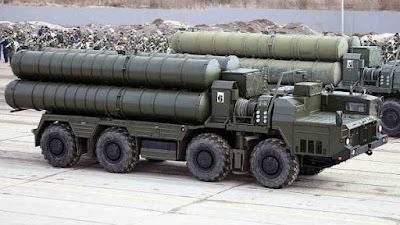 Russia’s Arms Export To India - Russia’s arms export to India fell by a whopping 42 per cent between 2014-18 and 2009-2013. 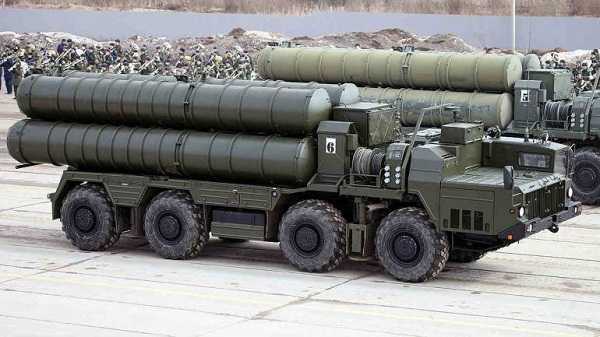 As a result, Russia accounted for 58 per cent of total Indian arms imports in 2014-2018, compared with 76 per cent in 2009-2013, according to the report “Trends in International Arms Transfers, 2018” released by the Stockholm International Peace Research Institute (SIPRI). Top Arms Exporter and Importer - India was the world’s second largest importer of major arms in 2014-18 and accounted for 9.5 per cent of the global total. 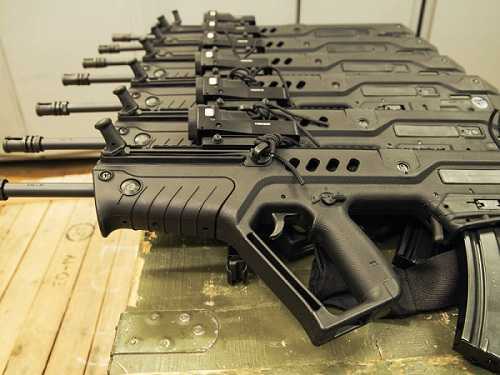 The five largest exporters in 2014-18 were the United States, Russia, France, Germany and China. The five largest importers were Saudi Arabia, India, Egypt, Australia and Algeria. Liberal Visa Policy For Maldivian - The new visa agreement between India and Maldives, providing a liberal visa policy for Maldivian citizens seeking medical treatment as well as education and business opportunities in India, came into force on March 11, 2019. 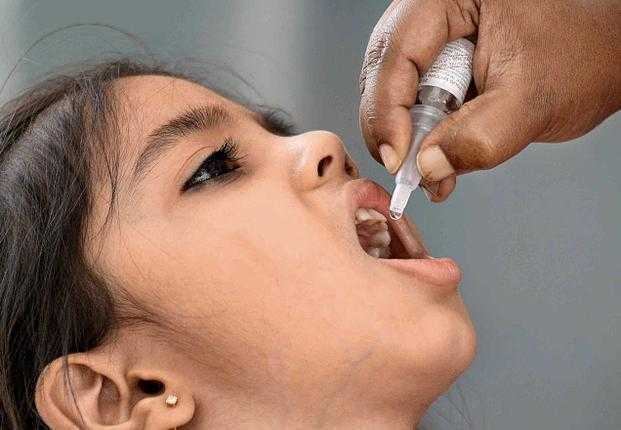 National Immunisation Day - President Ram Nath Kovind on March 9, 2019 launched the Pulse Polio programme 2019 by administering polio drops to children less than five years old at the Rahstrapati Bhawan. The President administered the polio drops on the eve of the National Immunisation Day that is observed on 10 March every year. 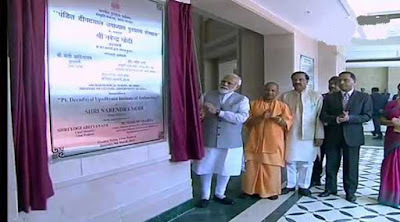 Deendayal Upadhyaya Institute of Archaeology - The Prime Minister Narendra Modi inaugurated the Pandit Deendayal Upadhyaya Institute of Archaeology at Greater Noida in Uttar Pradesh. The institute will provide modern amenities for research scholars and students from India and all over the world. IBBI Signed Agreement With IFC - The Insolvency and Bankruptcy Board of India (IBBI) has signed a Cooperation Agreement with the International Finance Corporation (IFC), a member of the World Bank Group (WBG). 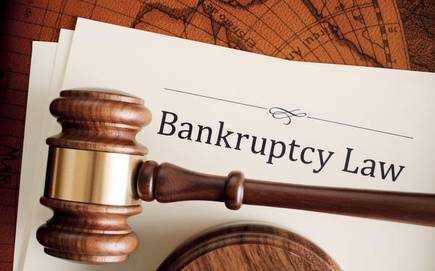 The agreement will enable IFC to assist IBBI to further build the capacity of insolvency professionals, and insolvency professional agencies for the purposes of the Code. CII-EXIM Bank Conclave - Ministry of Commerce & Industry will be organizing the 14th CII-EXIM Bank Conclave on India-Africa Project Partnerships, in association with Confederation of Indian Industry and EXIM Bank of India in New Delhi. 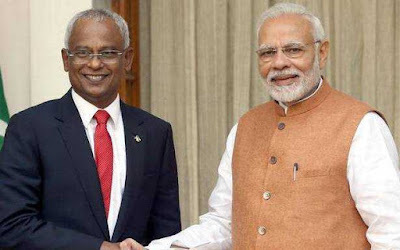 The event will mark the deepening of India-Africa economic and business ties and pave the way for a whole range of cross-border project partnerships. Golden Peacock Innovative Product Award - ACKO General Insurance a new-age digital insurance company was awarded the coveted Golden Peacock Innovative Product Award – 2019, for their contextual micro insurance product -“Ola Ride Insurance”. The award ceremony was held in Dubai. 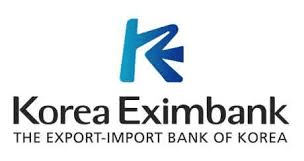 Korea Exim Bank Extended Loan For Visakhapatnam Metro - Korea Exim Bank has come forward to extend a Rs 4,100 crore loan for Visakhapatnam (VIZAG) Metro Rail project. The state government had earlier sent a proposal in this regard to the Central government, which in turn forwarded it to Korea Exim Bank.